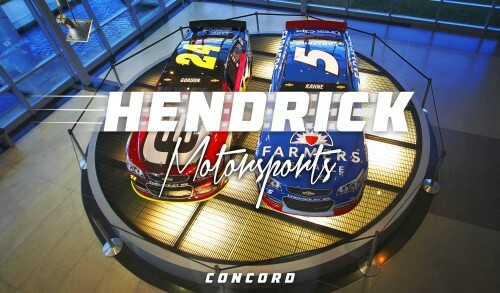 The massive international sport of stock car racing has its rowdy roots planted deep in the mountains of North Carolina, and its NASCAR Hall of Fame planted here in the Heart of Motorsports. It all started when bootleggers souped up their cars to outrun the law and eventually started racing each other. 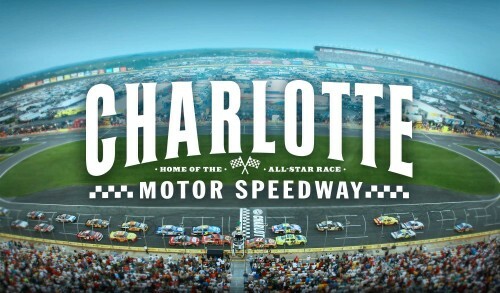 The National Association of Stock Car Auto Racing (NASCAR) was formed shortly thereafter and in 1949, Charlotte hosted the first stock car series race. 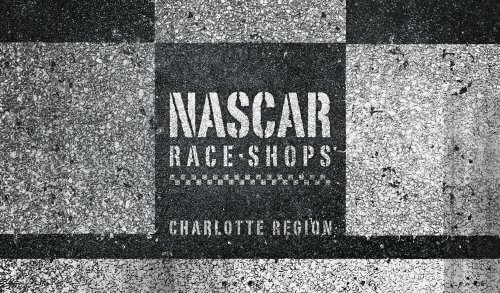 From Charlotte Motor Speedway to the Childress, Petty and other race team shops, motorsports attractions have been a major part of the North Carolina landscape ever since. 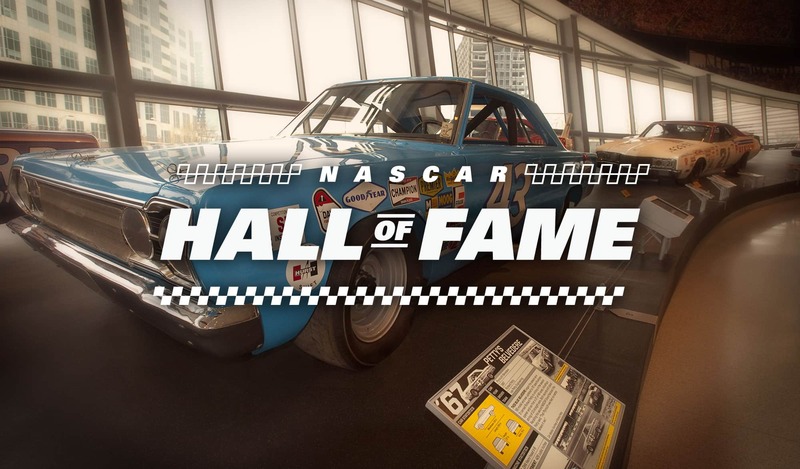 The NASCAR Hall of Fame opened in 2010 as an interactive entertainment attraction honoring the history and heritage of the sport.